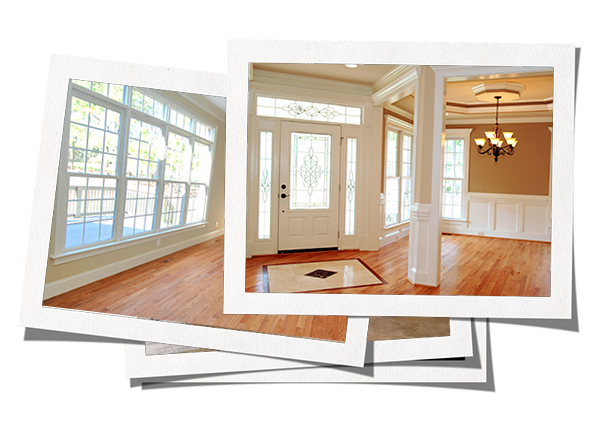 Hymers Construction Is a full service remodeling company that has served Naperville and the surrounding area for over 30 years. We specialize in residential projects but do some commercial work. 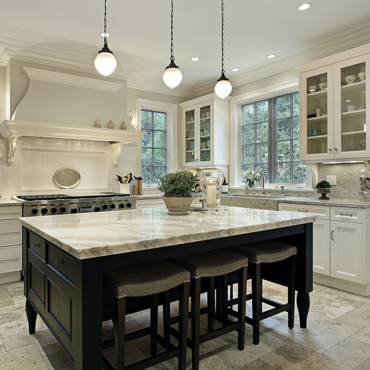 Planning a kitchen remodel can be a intimidating task, one that involves many element and should be planned with the guidance of seasoned professionals. 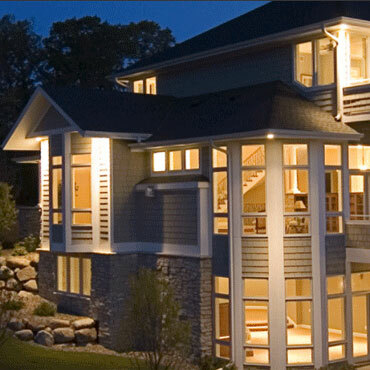 At Hymer's Construction we have years of experience delivering our customers’ dreams. 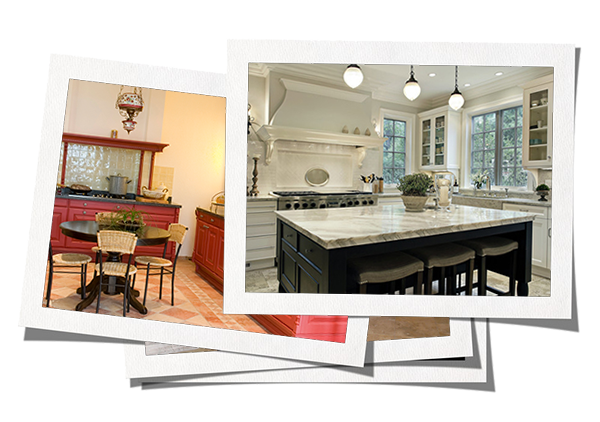 We are with you from the start of your kitchen remodel and offer unbiased options for each of the choices you will need to make along the way. 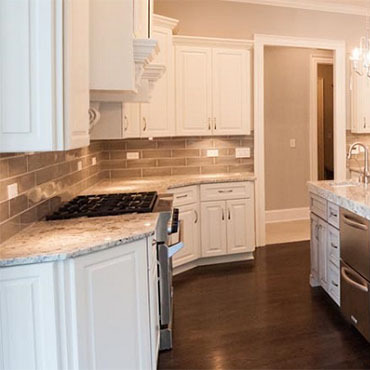 Whether you need a new look on your bathroom cabinets and countertops, or a complete bathroom renovation including a bathroom redesign, Hymer's Construction is the company for you. 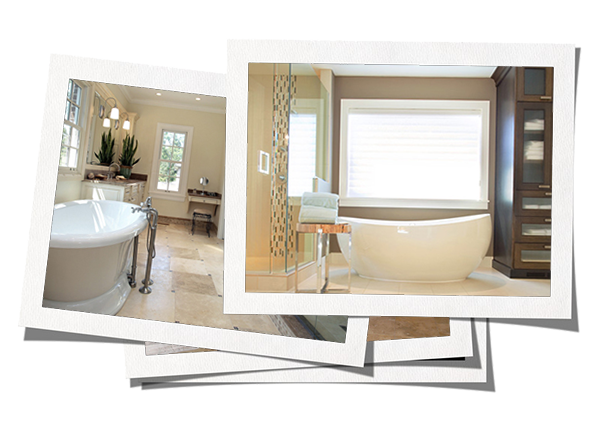 Not only do we do all of our bathroom cabinet and countertop renovation/remodeling work in-house, but we also have the right people on staff to see your bathroom renovation dream become a reality. 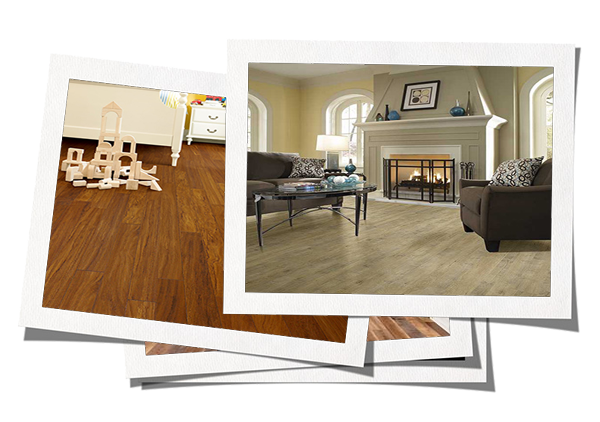 Hymer's Construction offers beautiful, energy efficient products that will look fantastic in your home. With our selection of styles, colors, and hardware, we offer many possible combinations to replicate any architectural style. 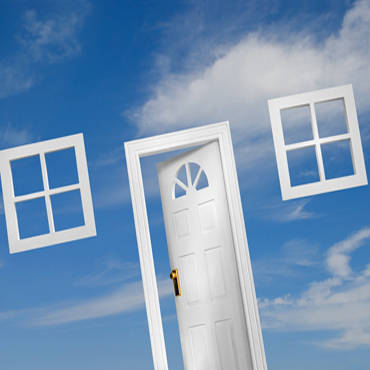 Even if you’re ready to leave the look of your old windows behind and want something more contemporary, our seasoned professionals will help you narrow the options until you’ve found the perfect look to complement your home.